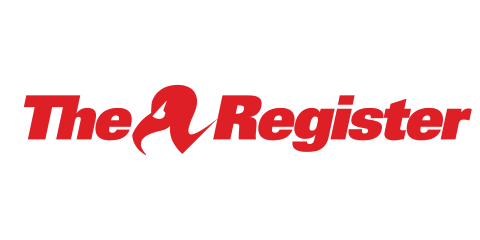 Updated Self-proclaimed “Database of DevOps” JFrog is about to fling open the first central repository for Go modules in the form of GoCenter. 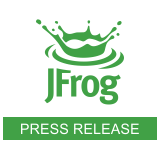 JFrog, the DevOps leader, today announced the establishment of a new entity, JFrog Japan K.K. Solidifying JFrog’s commitment to the Japanese software market and open-source community, the company has appointed industry veteran Katsunori Tanaka as Country Manager and established a regional partnership program with local partners. announcing that Xray, JFrog’s universal binary analysis tool, is outpacing the competition with massively-scalable enterprise security solutions in the cloud. Xray Cloud is available for customers on Amazon Web Services, Google Cloud Platform and soon on Azure. 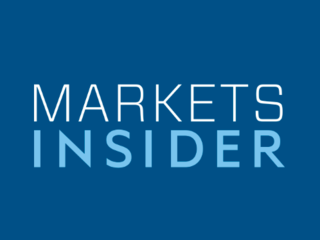 Leading analyst firm 451 Research recognizes JFrog for innovation and vision in the DevOps marketplace. 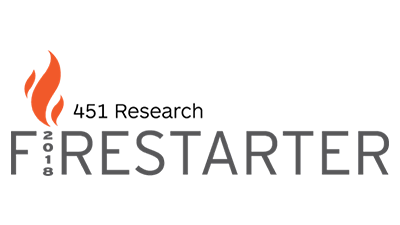 JFrog, the universal DevOps technology leader, today announced its recognition as a “451 Firestarter,” a prestigious award from leading industry analyst firm 451 Research. 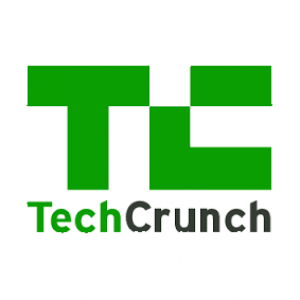 JFrog, the DevOps technology leader known for enabling liquid software via continuous update flows, is announcing the acquisition of Trainologic, a Dev and DevOps technology consulting company.